It’s time to PUMP…YOU…UP! iPad Bootcamp style! 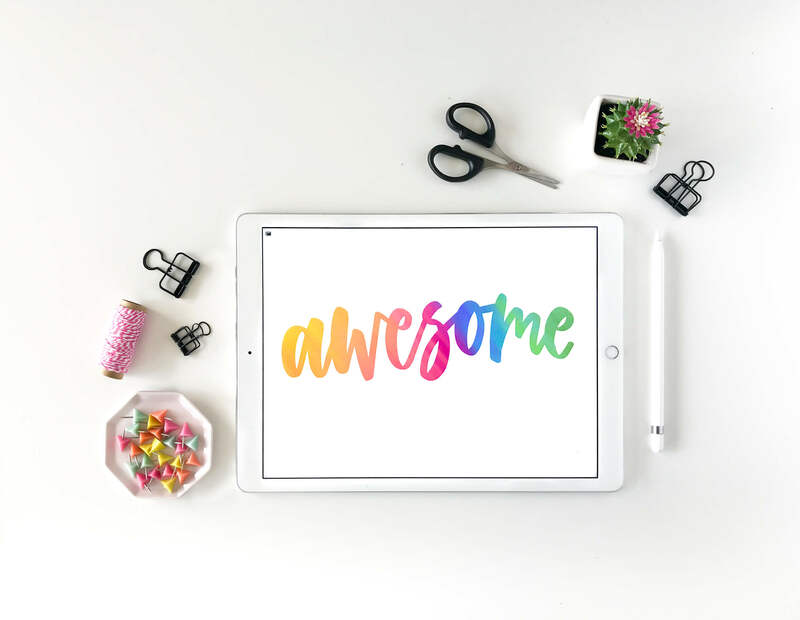 If you own an iPad and Apple Pencil, and have a desire to create beautiful designs by utilizing your iPad as an “all-in-one” design device, then this online course is for you! 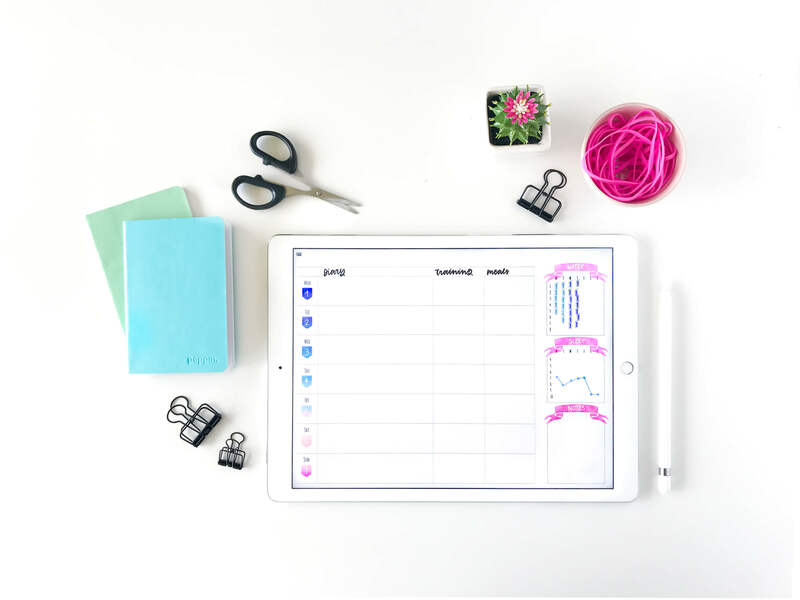 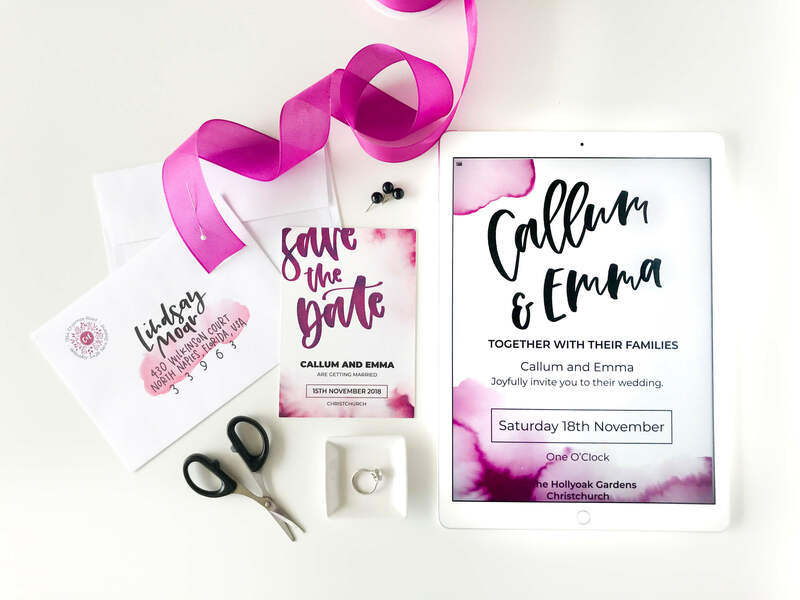 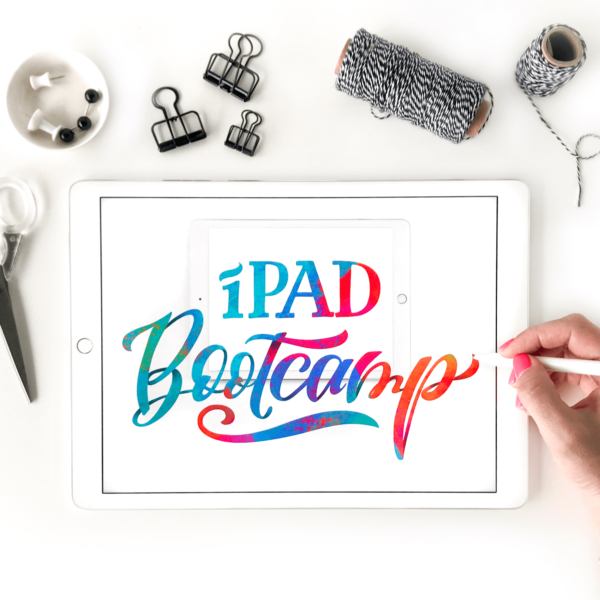 In iPad Bootcamp, you will learn everything from the basics – like the best apps and Procreate 101, to the practical – like using your iPad as a beautiful bullet journal, and to the advanced – like creating a full, custom wedding suite and how to get your stunning creations from your iPad screen and on to paper. 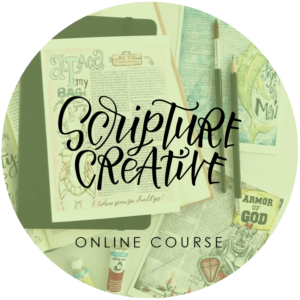 After this course, the only limits to the creative possibilities available to you with your iPad will be the limits of your imagination! 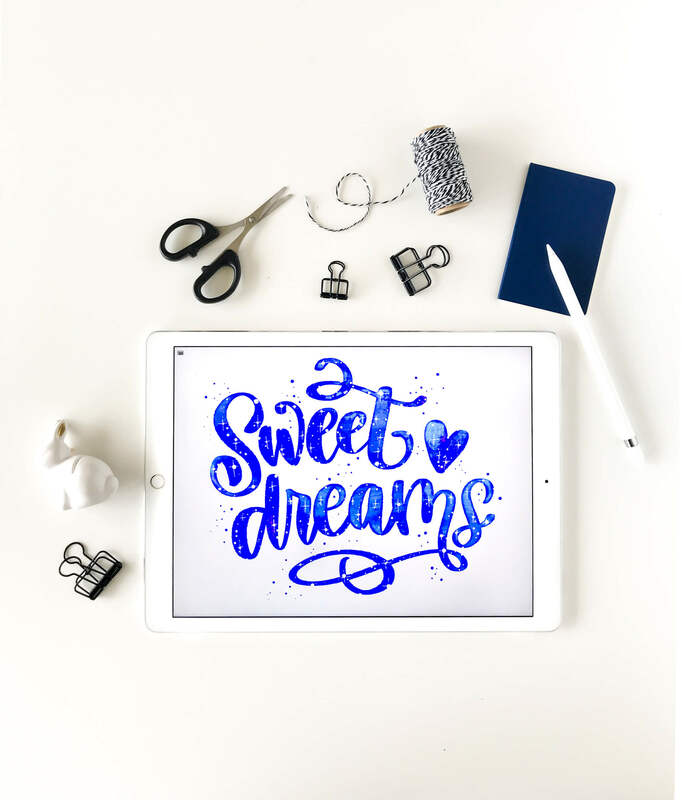 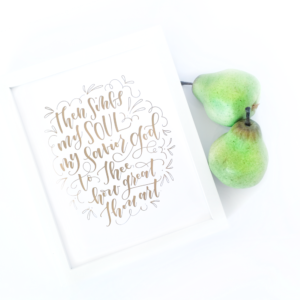 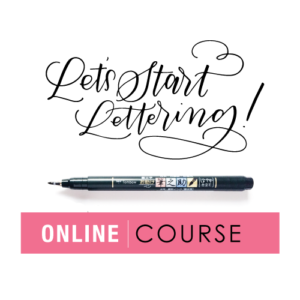 Join Karin Newport of @ipadlettering and Amanda Arneill in this self-paced, online course jam packed with over 7 hours of instructional video lessons, a comprehensive worksheet package, downloadable templates and all of the Procreate brushes featured in iPad Bootcamp available to you as a downloadable file.